We're always looking for great people to join a great team. 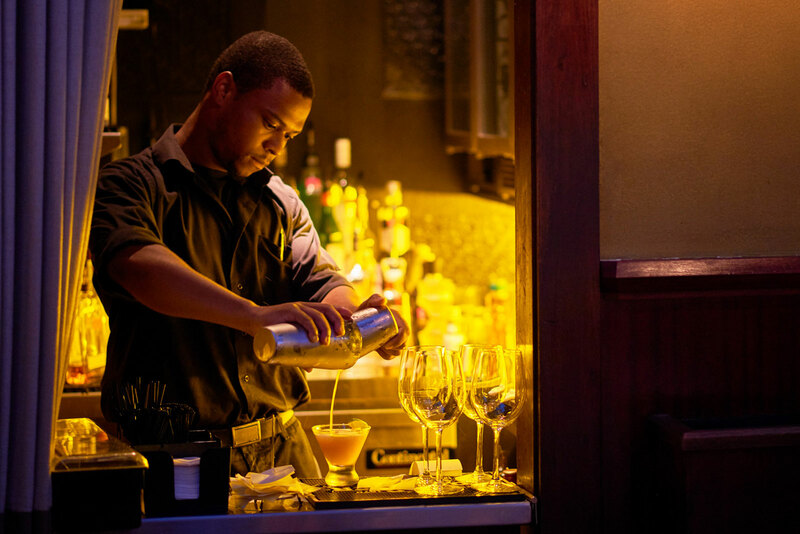 A career with Burke Hospitality Group encompasses excellence and a choice to always achieve the highest standards. Whether in management, an hourly associate, or a chef, we are always looking for great people to join our team. We strive to embody hospitality, character and passion for the industry. Each restaurant is searching for individuals with a keen hospitality reflex. We have a range of opportunities that span from the front door to the kitchen and we accept all experience levels. A willingness to learn and engage in the process while exuding personality is a building block to a future with Burke Hospitality Group. Becoming a leader with Burke Hospitality requires you to immerse yourself in our culture while learning each function. You will spend time in every position, learning our processes and receiving daily feedback. If you embody hospitality, a willingness to learn, and enjoy a fast-paced environment, we encourage you to apply. Burke Hospitality Group is looking for individuals that have passion, creativity, and enjoy the culinary or heart-of-the-house environment. You will work in each position as well as train with our chefs to help you succeed and develop. We accept all experience levels and hope that after training, you will have taught us as much as we hope to teach you. Burke Hospitality offers internships throughout the year to exceptional candidates enrolled in accredited colleges or universities. We are flexible with all schedules and internship lengths both Culinary and Management. We are looking for the best and brightest students, those who are driven and want to jumpstart their careers with Burke Hospitality Group.